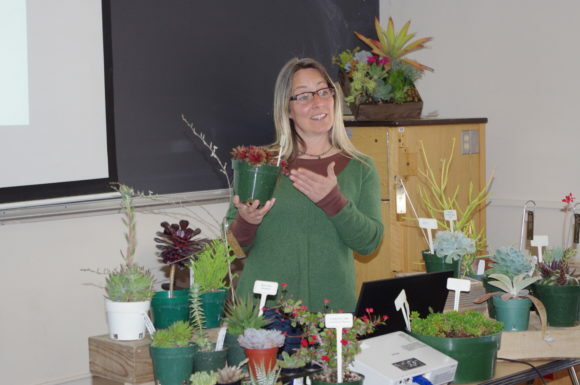 Share the post "Home Gardeners School Returns to Rutgers March 23"
Monica McLaughlin teaches about Succulents and Cacti at Rutgers Home Gardener School. Expert speakers from commercial horticulture and landscape design firms, as well as faculty and staff from Rutgers Cooperative Extension (RCE), will provide attendees with the opportunity to learn from highly respected professionals with a wealth of experience. 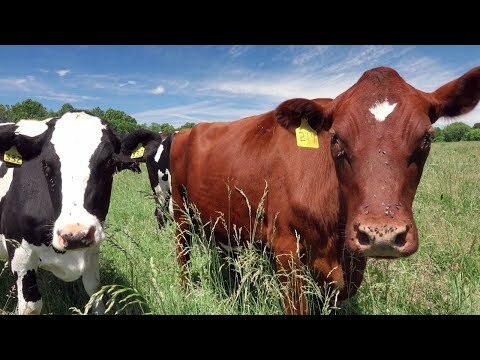 These instructors will cover a whole host of practical topics designed to prepare participants and their gardens for the spring and beyond, including landscape design, common problems and solutions, annuals, perennials, vegetables and herbs, bees, pruning, best management practices, freezing and canning techniques, and much more! The registration fee for this event is $90 but a special early registration discounted price of $75 is being offered through February 28. Master Gardeners, who produce a certificate, may register for a fee of $65, also through February 28. A boxed lunch for $14 is available when registering or participants may bring their own. Pre-registration is strongly recommended as some workshops will be sold out. Attendees are encouraged to bring food donations to the event. These items will be distributed to New Jersey families in need through Rutgers Against Hunger (RAH), a university-wide initiative working to address hunger across New Jersey. Participants are also invited to bring donations for Happy Paws Rescue, a 501(3)(c) organization focused on rescue and adoption in the New Brunswick area, and Scarlet Paws Rescue, a 501(3)(c) non-profit collaboration of Rutgers staff, faculty, students and community volunteers that rescues stray animals on the Rutgers campus. For more information or to register for Rutgers Home Gardeners School, visit www.cpe.rutgers.edu/hgs. Or call the Rutgers Office of Continuing Professional Education at 848-932-9271, option 2.